I am so glad the winter rain seems to be gone (knock on wood). 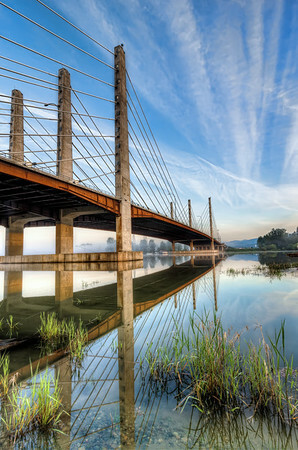 Lot of sunny clear days to get out side and explore the area around my new place, like the Pitt River Bridge. Looking forward to my first summer in Maple Ridge.